Anahata Yoga Retreat offers a range of unique retreat options – from a few days to an extended stay. 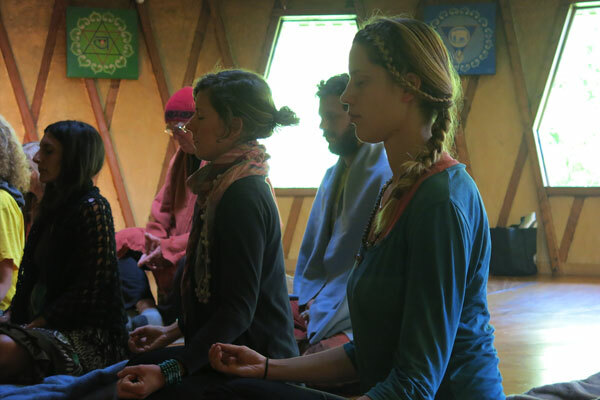 Create your own retreat and stay as a guest for any length of time, choosing shared or private accommodation and attending your choice of programs on our daily schedule. 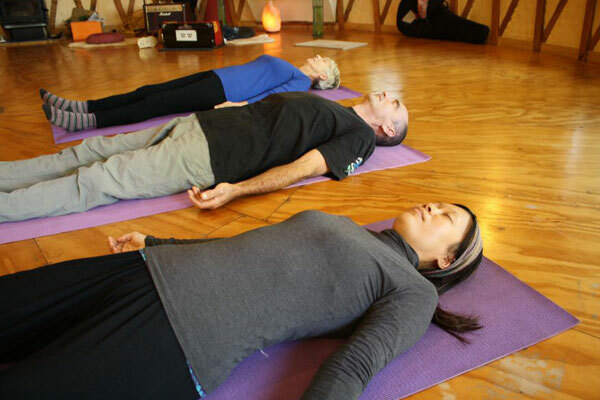 Add therapeutic yoga consultations or treatments with our resident Swamis, senior teachers and health practitioners. Immerse yourself in nature, meet like-minded people, enjoy a book, use our tranquil yoga space and more. 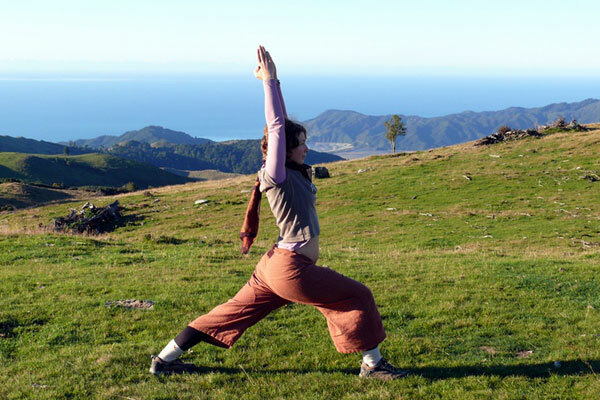 Please note that complimentary pick-ups from Takaka are not usually available for Personal Retreats. 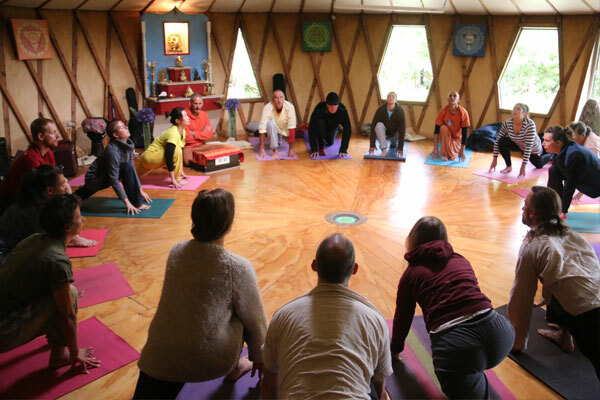 Our Signature Retreats are offered on a regular basis throughout the year for all levels of yoga experience. Explore your own inner depths through yoga,meditation, relaxation and development of a yogic attitude in front of all experiences of life. classes, detox practices and yogic lifestyle. Restorative, nurturing and revitalising practices including yoga nidra, prana nidra and yoga classes in a supportive yoga environment, with plenty of time off for personal reflection. Our master retreats, suited for all levels, are offered by senior teachers and swamis as well as visiting international guests. There’s a variety of topics to deepen and inspire you. A one week minimum participation stay. Enjoy taking part in our daily program of yoga, chanting, relaxation and meditation including karma yoga (meditation in action) alongside our residents for three hours per day. 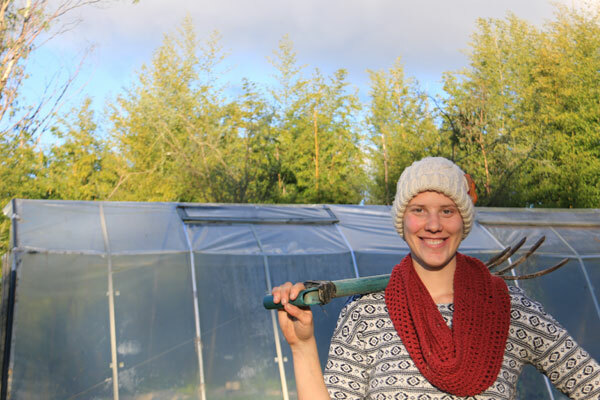 The certificate courses we currently offer are the Yoga Nidra & Restorative Yoga Instructors Training and the Permaculture Design Certificate Course, both integrated with yogic lifestyle. 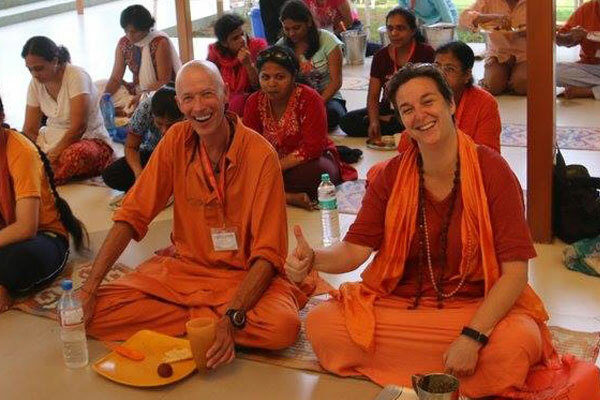 ashram life that will touch your heart, open your mind and inspire your actions.